Home / Blog / All Natural Soap / Can you wash your hair with soap? 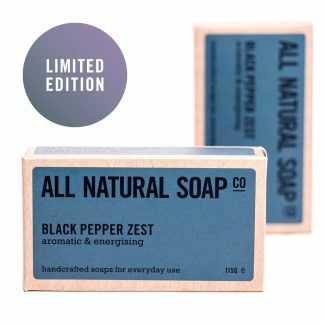 Home / All Natural Soap / Can you wash your hair with soap? what’s a natural way to get hair to grow and to also get rid of grey hair. A traditional method for darkening gray hairs is to use a sage hair rinse – a handful of fresh sage leaves left to steep in 1 litre of boiling water until cool, strained and then poured over the head after shampooing. Stimulation of the scalp with brushing or massage is believed to encourage hair growth. Hi, we have been using your Goat milk one for hair washing for the past 2 months. My husband has no problem but I keep having very itchy scalp. At the beginning I thought my body was adapting to the change but It’s been 2 months now… I wash my hair every 3 – 4 days and use apple cider vinegar to condition afterwards. Do you have any idea to get rid of the itchiness? Thanks! Many thanks for the order and question. Sorry to hear you’ve been experiencing an itchy scalp. Hard to know exactly what’s causing the itchiness. – particularly if you’re in a hard water area, its a good idea (even with the vinegar rinse) to make sure you lather the soap really well. This will help to ensure the soap is rinsing away as cleanly as possible and not depositing on the hair and scalp. Our soap bars contain ‘free oils’ and this attention to lathering can really help ensure you don’t end up with too many on the hair/scalp. – the soap bar/rinse might not be appropriate for you hair and scalp combination. The Castile Olive Soap would be good one to try for comparison. You might also get on better with a lime juice or white white vinegar rinse. If you’re experiencing dryness, adding in a little honey to your rinse could also help. – you might like to try our new Shampoo Soap launching soon! This is formulated with ingredients specifically known to improve scalp health. If you sign up to our newsletter here or follow us on Facebook you’ll know as soon as this comes out. 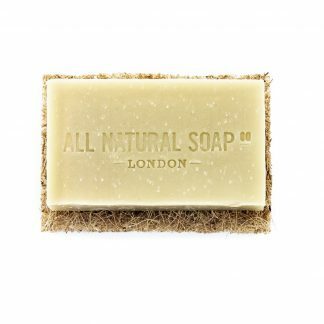 Any more questions, feel free to email us at hello@allnaturalsoap.co.uk. Can vinegar be added to the soap? Great question! and apologies for the delay coming back to you – we’re just back from our winter break. 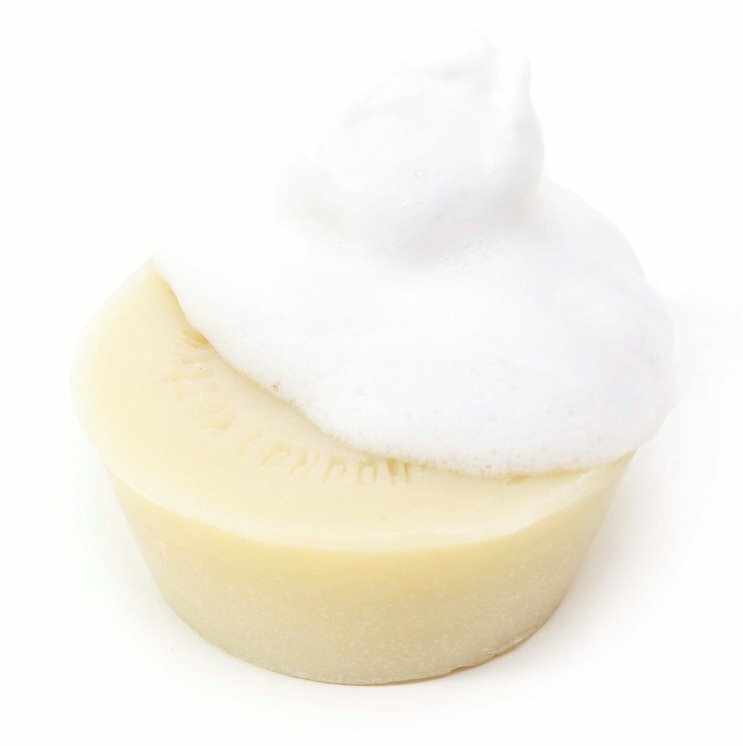 However, we have managed to mimick this effect totally naturally in our new shampoo bar – launching very soon! we are keen to use a soap bar for hair washing – particularly as we travel to India. Would love to be guinea pigs if you need more but will try one or two of your recommendations in the mean time. Thanks for the comment Caroline – you’re in luck, we literally have one sample left and are popping it in with your order today. Thank you soooo much for the information !I use a natural olive oil soap bar instead of shampoo but my hair we’re very sticky afterwards.. I mean I couldn’t rinse it off well.I am so gonna try your way! Our new formula Trad. Shaving Soap can also be used to wash the hair. 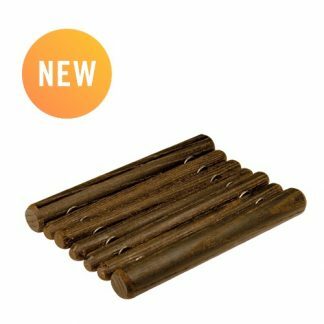 Pretty similar to a traditional shampoo bar, this bar is suitable for all hair types, but will particularly benefit those with dry hair and an irritated scalp.